In 1947 Al & Micki Mize founded Highland Millshop at 2115 Pennsylvania Avenue. Al & Micki Mize initially began building ironing boards in the garage of their family’s residence. The business was subsequently relocated across the street to its current location at 2116 S.E. Pennsylvania Avenue, Topeka, Kansas to accomodate high demand for the custom ironing boards. As the business continued to branch out to meet cabinetry demands for customers such as Falleys, Pizza Hut and Sambos; the workshop space doubled to its current size of 10,000 square feet. Gary Mize, Danny Sales and Marcia Sales incorporated Highland Millshop on July 16, 1982. On April 6, 1987 Danny and Marcia Sales became the sole owners. On July 1, 2013 Brandon and Tionna Haberman purchased Highland Millshop to keep the tradition of providing high quality custom millwork throughout the Midwest. 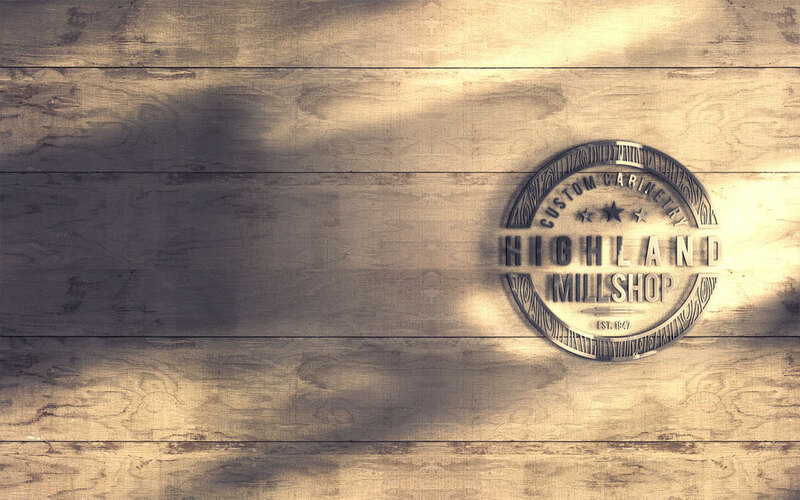 Highland Millshop was founded with the production of ironing boards and now employs talented craftsmen who design and build millwork to turn a customer’s vision into reality. We strive to uphold our reputation of providing superior quality of custom millwork. We appreciate the talents of our employees and are proud to have their craftsmanship exhibited throughout the central United States.